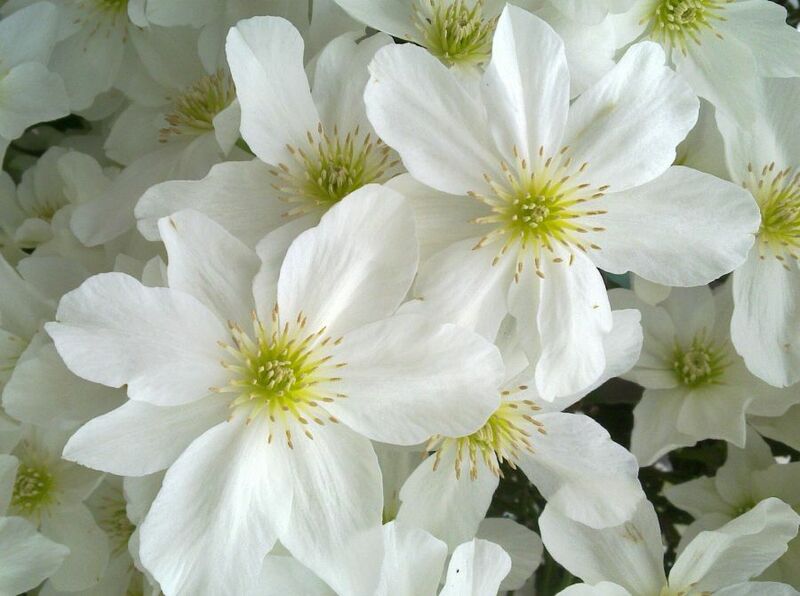 1 of Richard Jacksons top 5 favourites for winter/spring colour! Clematis Avalanche (or Cartmanii Avalanche 'blaaval') has a Flower size of 3" in diameter. 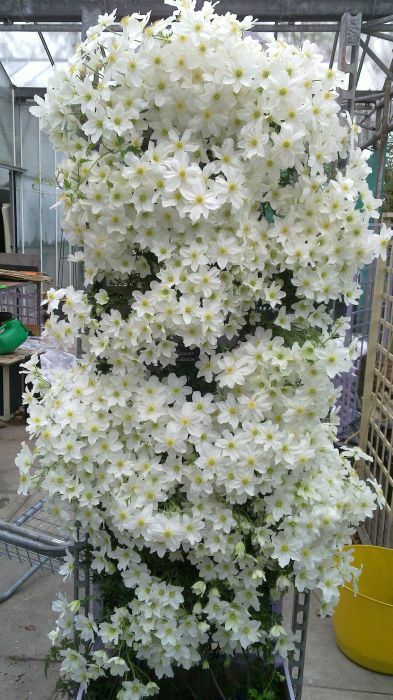 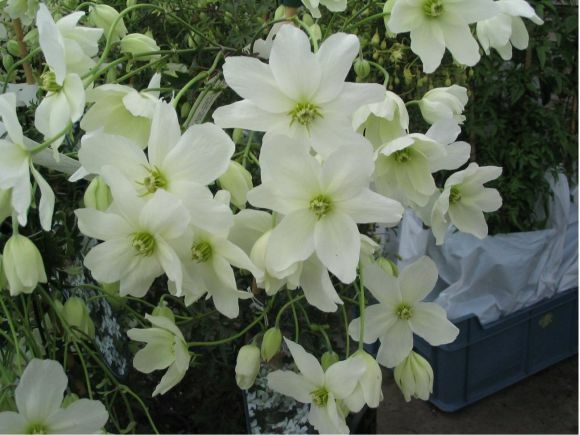 which is the biggest flower and the widest foliage of all the cartmanii family of evergreen clematis, and climbing to between 6 and 8 feet it is one of the highest too. 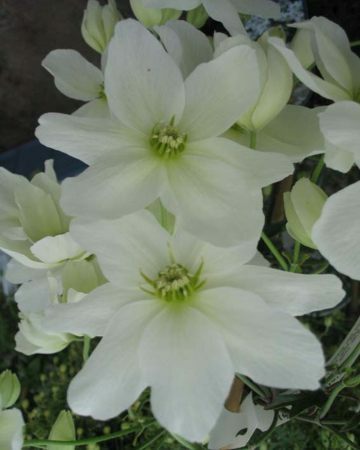 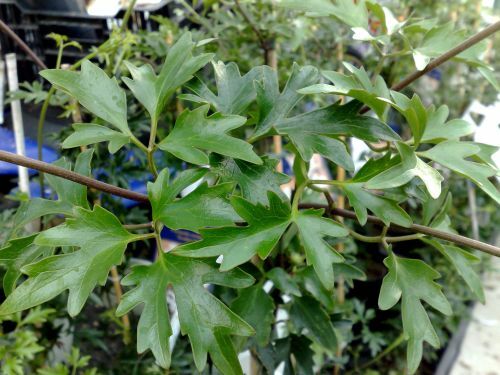 Avalanche can be grown in a pot or in the ground and requires no essential pruning.